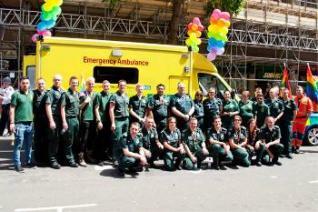 The Service had a busy weekend in central London working at two high profile events. 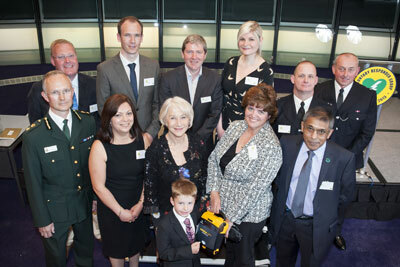 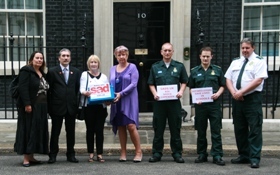 The London Ambulance Service was part of a campaign group to No.10 Downing Street today (Thursday 20 June) to hand over a petition calling for defibrillators in all schools. 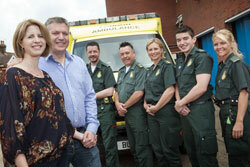 Over 8,000 people have signed the petition started by the cardiac charity SADS UK. 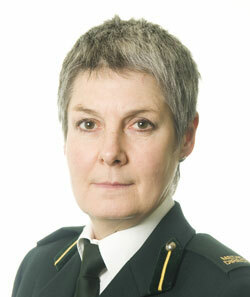 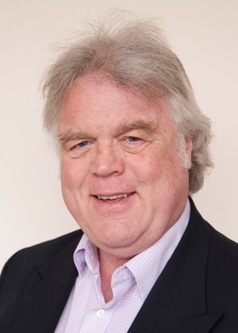 The London Ambulance Service is pleased to announce that Robert McFarland has been appointed as an associate non-executive director.